The first meeting of Pakistan Cricket Board’s (PCB) special task force formed to relay the future of domestic cricket will be held on Friday. The task force is headed by Lt Gen Muzammil Hussain who is also the chairman of Water and Power Development Authority (Wapda). The meeting’s agenda will include discussion on excluding domestic teams and reducing it from 16 to eight regions. Fittingly called the ‘hybrid domestic season’, Sindh and Balochistan will have one team each in this new structure. 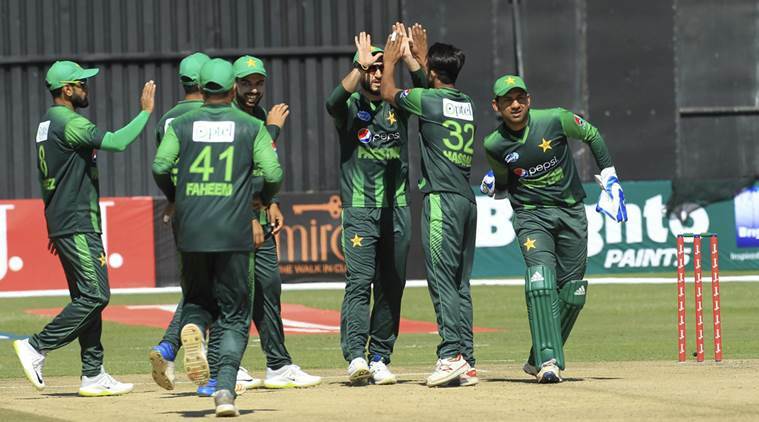 Islamabad, Rawalpindi and Azad Jammu and Kashmir (AJK) will have one team collectively while Khyber Pakhtunkhwa (KP) will represent one region. On the other hand, Punjab will be divided into four regions. It has been further reported that eight government departments namely Wapda, NBP, KRL, ZTBL, SNGPL, SSGC, PTV and State Bank of Pakistan currently having their teams in domestic cricket will be require to sponsor one region each.